Summer in Shizuoka Prefecture witnesses the creation of limited or regular editions dedicated to our hot summers and Takashima Brewery in Numazu City is no exception! 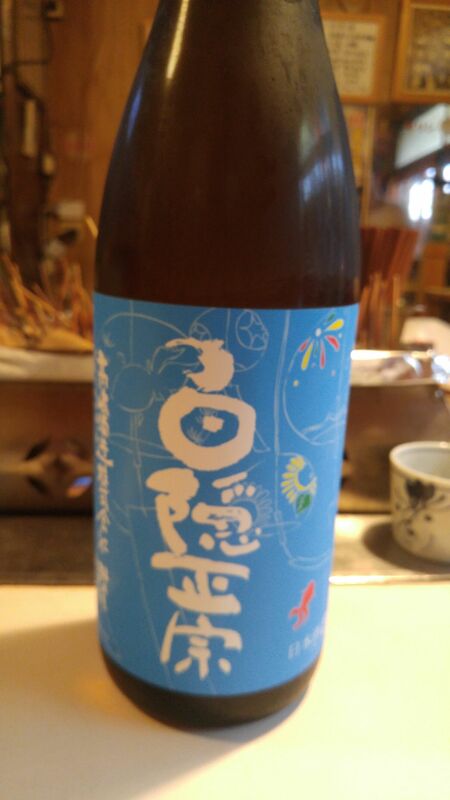 Even if you cannot read Japanese you will easily guess it is a sake to be enjoyed in summer! 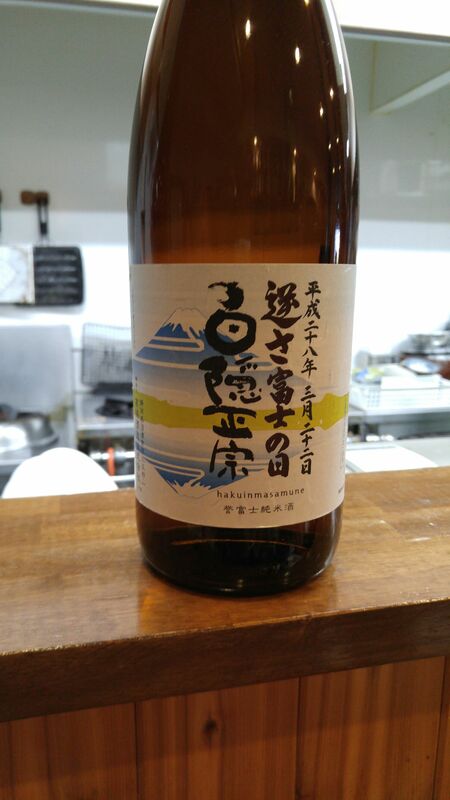 Incidentally the rice used is Homarefuji, exclusively grown in Shizuoka Prefecture, and takashima Brewery produces only junmai-style sake (no pure rice alcohol blended)! Taste: very dry, assertive and fruity attack backed up with a reasonably strong junmai petillant. Lingers only for a short while before departing on more dry notes of custard. Changes little with food but for a softer note of oranges and more dry custard. Overall: A strong, fruity, complex and extremely pleasant and satisfying summer sake! Very elegant in spite of its marked dryness. A treacherous nectar that will disappear before the end of the meal! Suggested pairings: salads, marinated vegetables, oden, grilled fish. This time we tasted a nectar concocted by Takashima Brewery in Numazu City! Taste: dry and very fruity attack with only a little junmai petillant. Complex: dark chocolate, coffee beans, almonds. Lingers for a while before departing on drier notes of almonds an apricots. Oranges perk up with rise in temperature. Overall: dry but so elegant! Drinks more like a complex white wine than a sake! Tends to show new facets according to its temperature. Can be enjoyed with any food. Chilled, would make a supreme aperitif while becoming a soft digestif at room temperature. Suggested pairings: Chilled-Aquapaza, flatfish or cuttle fish sashimi (seasoned with salt, not soy sauce! ), sakamushi, chawanmushi, scallops. 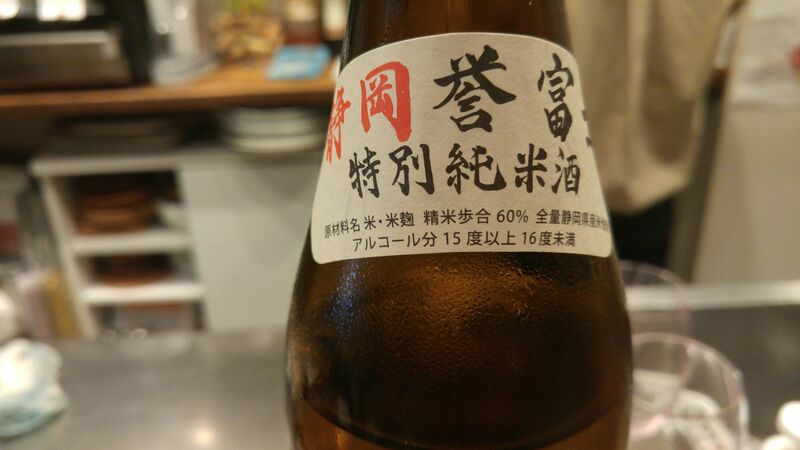 On Sunday May 22nd, I had the occasion to taste again a nectar by a favorite brewery of mine, Takashima Brewery in Numazu City, at a great izakaya in Shizuoka City, Kin no Okan, which took part in the annual Shizuoka De Hashigo Sake event! This particular brand is created every year to be bottled on March 22nd which Mount Fuji Day! It is a junmai made with a Shizuoka-grown sake rice called Homarefuji! Aroma: light and discreet. Pineapple, banana. Complex: banana, melon, faint lemon. Lingers for a while on the palate before departing on drier notes of pineapple. Varies little food but for a drier note. Very easy and enjoyable to drink as it invites to the next cup and the next one! 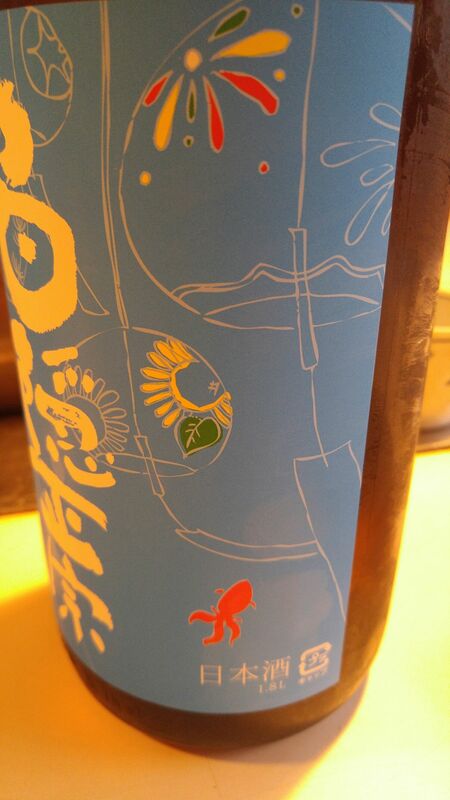 Overall: another splendid sake especially suited for “nurukan/about 40 degrees temperature”! 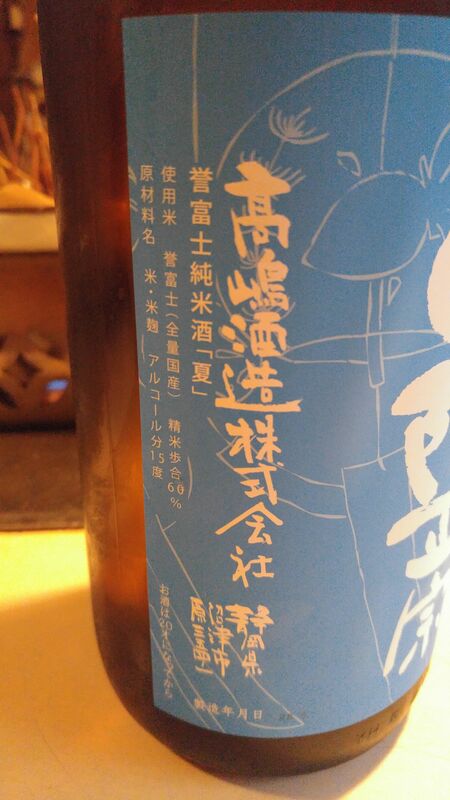 It would useful to know that Takashima Brewery produces only junmai-type sake these days! 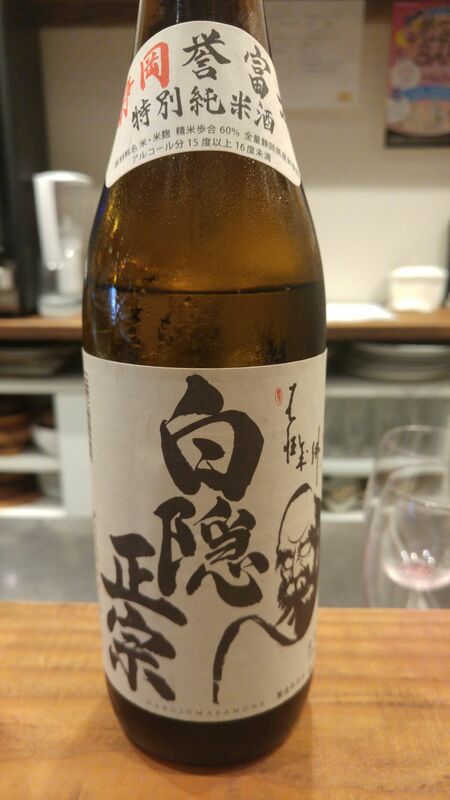 A sake to enjoy with higher-class izakaya cuisine! Suggested pairings: BBQ, kusaya, sausages, yakitori. Takashima Brewery, Hakuin Masamune, Heisei Nijusannen (2011), Fujisan No Hi (Mount Fuji Day), Asashibori (pressed in the morning), Homare Fuji (rice variety), Junmai (no alcohol added), Genshu (no water added), Origarami (natural pressing)! Takashima Brewery has always been keen to create limited brews for local events and this particular one was not only made with Shizuoka-grown sake rice but also for Mount Fuji Day! Taste: Sweetish attack. Complex. Welcome alcohol. Turns dry later. Lighter but deeper than expected. Pineapple, macadamia nuts, custard, dry almonds. Lingers only a little with a very dry note. Changes little with food. Especially great with fresh vegetables. Junmai and white lees (sake kasu) very present for some extra impressions. Overall: A very interesting sake with a more complex taste than expected. Light enough in spite of its high alcohol content. A sake that should please true sake lovers in search of unusual brews! Takashima Brewery in Hamamatsu has been receiving a lot of attention in Japan these last two years after being given the accolade by DANCYU magazine last year. Its brews are avidly searched through the nation. Although they are readuly available in Shizuoka, they are still a rarity elsewhere, except maybe in Tokyo. This is a sake out of the ordinary as only 100% (1 to 1) ratio of water has been used in brewing the sake, whereas modern method makes use of 130~140% of water (rice being the basic 100% ratio base). Furthermore it had been made in the old fashion when sake traders added water to sake bought in kegs to make it milder to the taste. The alcohol was also lower than in present days. Aroma: Complex, flowery and fruity: pineapple, almonds. Taste: Soft and dry attack backed by junmai petilllant tingle. Linger for a short while with a sweetish flowery note. Complex, dry and fruity. Pienapple, almonds, brown sugar and apricots. Very soft and pleasant on the palate. Holds its own well with food with welcome acid note. To be enjoyed chilled, at room temperature or “nurukan” (45 degrees). Should please both ladies and gentlemen on its own or with any kind of meal. 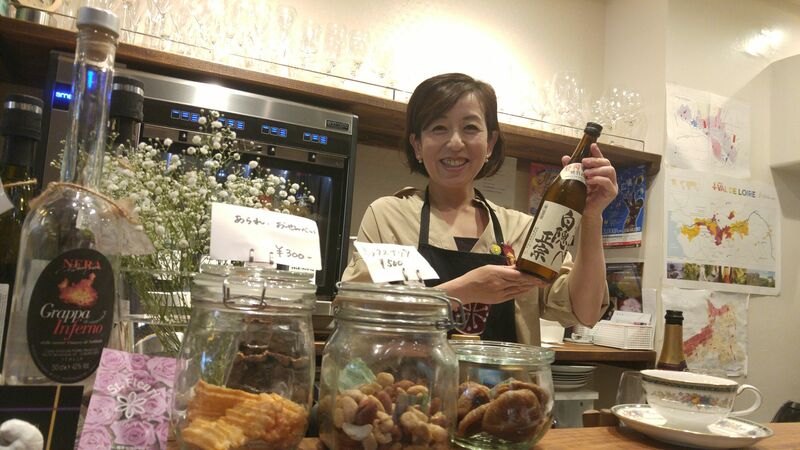 Please check Shizuoka Gourmet Blog for all the gastronomy in Shizuoka Prefecture! Kazutaka Takashima is a maverick masterbrewer and owner in a maverick sake-brewering Prefecture. Aged only 31, he took over his father’s brewery 3 years ago, hired a new brewmaster from Iwate Prefecture (Nanbu School) and finally started brewing his own sake this year. Built like a barrel (he holds a fifth dan in judo! ), he is nevertheless a very affable if passionate brewer. When I interviewed him last year, he confided me he was planning to create sake exclusively from Shizuoka Prefecture ingredients. The fact that his brewery stands at the foot of Mount Fuji in Numazu City within convenient distance of Suntoh Gun will explain why he held his promise as you will discover in the following posting. I would like to take this opportunity to introduce my new tasting friend, Jen from Boston, to the “World Sake Blogging Club” represented by Melinda, Etsuko and Tim! Aroma: Pleasing and very fruity: bananas, vanilla. Taste: Strong alcohol attack backed up by junmai tingle. Shortish tail. Warms up back of the palate and throat. Complex and fruity: bananas, vanilla, almonds. Coffee beans appearing with second sip. Turns dry with food with bitter chocolate and almonds coming out. Makes a somewhat sweet exit. Overall: A surprisingly elegant for such a strong sake. Always entices for another cup. I had been impatiently waiting for a “hiyaoroshi” (sake pasteurized only once) from my my very special favorite Brewery, Takashima Brewery in Numazu City. Well, I had even greater luck this time as this also a “Yamahai”! Taste: Shortish tail. Welcome alcohol (high as this is a genshu/unaltered sake). Dry cherries, coffee beans. Complex. Very soft and pleasant in spite of high alcohol. Plays hide and seek with taste buds. Dry almonds appearing with food. 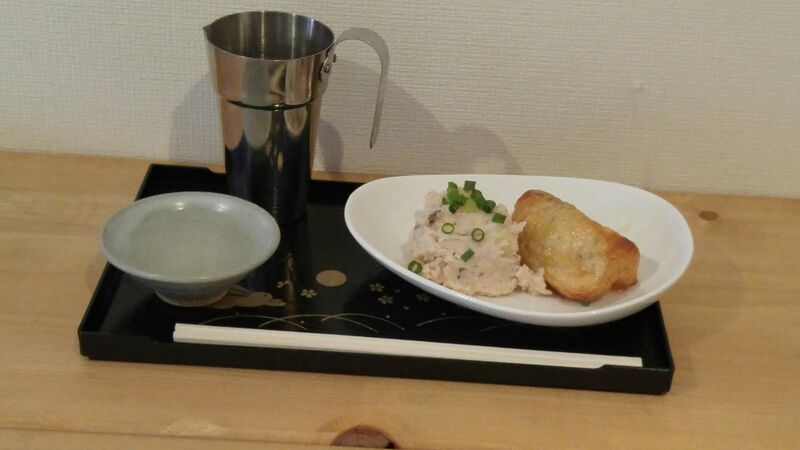 Could be drunk at any time of a meal. Could definitely be drunk in place of a fine Port wine! 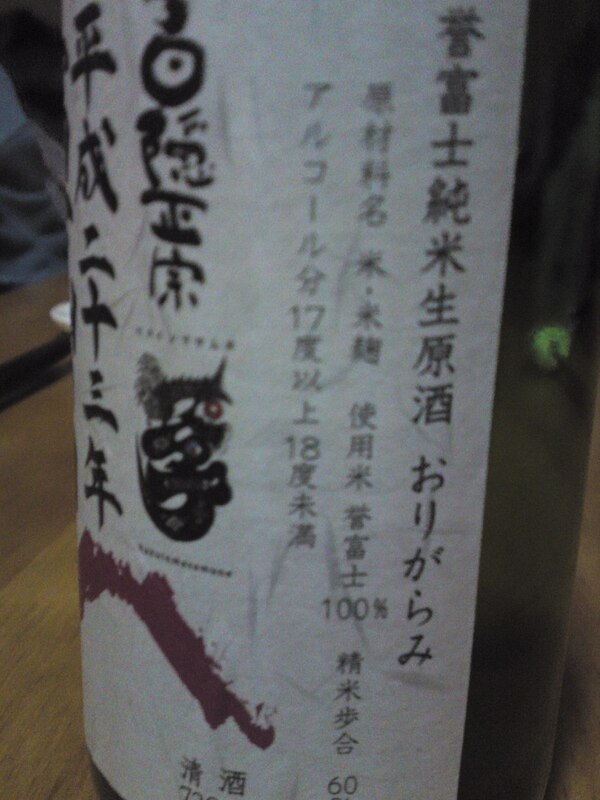 Definitely a session sake in spite of very low millage for Shizuoka (65%. Usually 60%)! 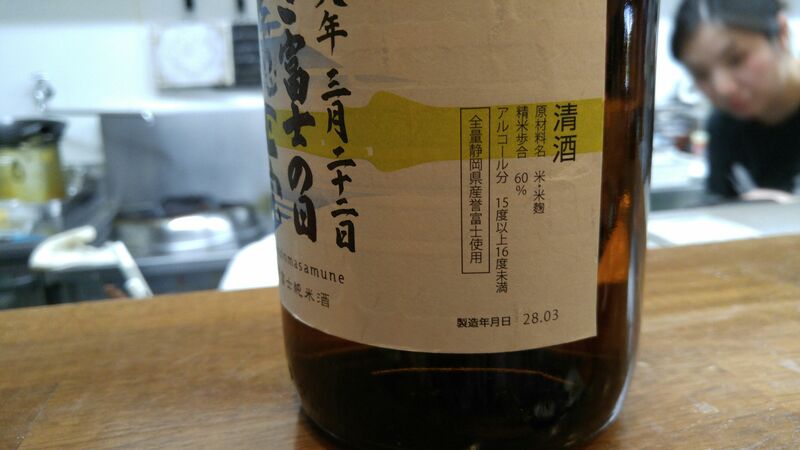 As I said in my previous article, I just had the time to taste the 2008 edition of the Junmai Daiginjo concocted by that favourite Brewery of mine, namely Takashima Brewery in Numazu City, at the 2008 Shizuoka Ken Toji Kikizake Kenkyuukai. I chose well! Taste: Fruity and solid. Bananas, pineapple. Junmai tingle. Easy to drink. Overall: I’m looking forward to drink with food. 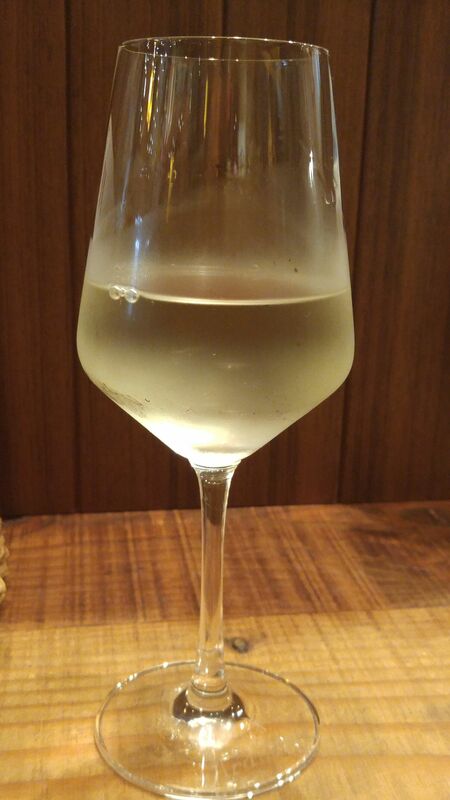 A rare case of a junmai dai Ginjo which can be eserved slightly warmed. Lots of strength and personality. I must confess I have not been able to survey Takashima Brewery’s sake as much as other breweries as it is located far in the east in Numazu City, but it never fails to surprise me. Every year seems to witness further progress in qulaity and originality! Taste: Elegant, refined. Fruity: vanilla, bananas, pineapple. Nice alcohol tingle revealed from second sip. Bananas lingering on palate. Bitter chocolate and almonds appearing with food. Overall: Eminently drinkable with food. Elegant, feminine. Calling for another sip. Almost tastes like a liqueur. A memorable discovery! Takashima Brewery in Numazu City has decidedly become one of my favourites as it never ceases to surprise me with its marked individuality and intricacy. This brew is no exception. Aroma: Fruity, pleasant, melon, oranges. Taste: Complex. Fruity: citrus/melon. Backed later with oranges and a little bitter chocolate and dry cherries. Dryness lingering in mouth. Takes a back seat with food and actually encourages it. Turns slightly sweet. Solid but gentle taste. Develops into oranges, lemons and citruses inside mouth. 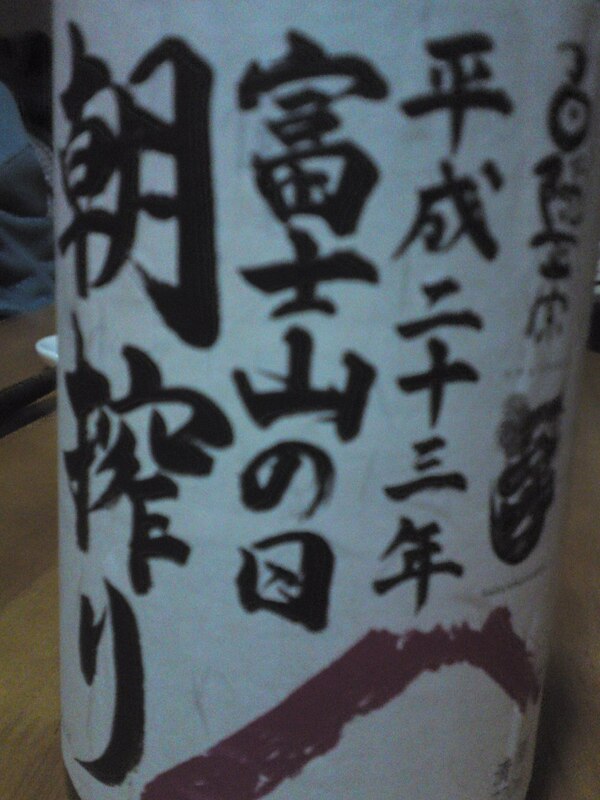 A sake which shouild be drunk for itr sole enjoyment. Calls for another sip. Great with food. Would compete with any wine! Although, their brews are few, they are definitely out of the oridinary. A favourite? Definitel! Taste: Complex, but takes time to develop. Fruits: dark cherries. Junmai tingle. Unexpected and welcome acidity appears with food. A sake you discover as you taste it.